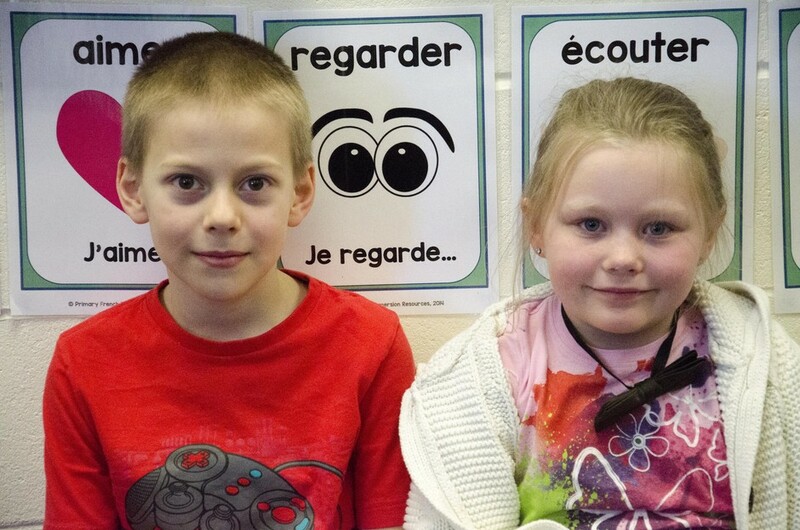 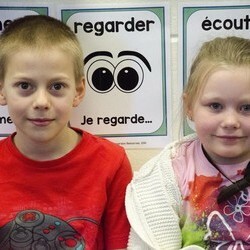 Our school offers a wonderful French Immersion program for students in Kindergarten to Grade 3. 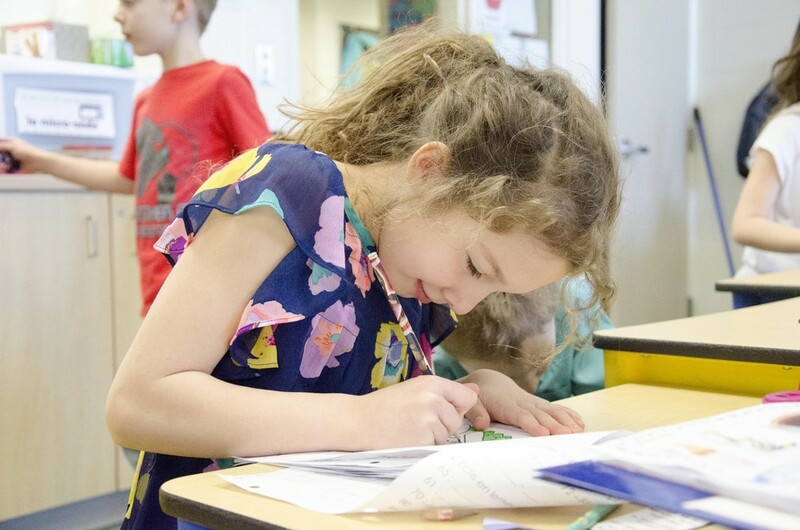 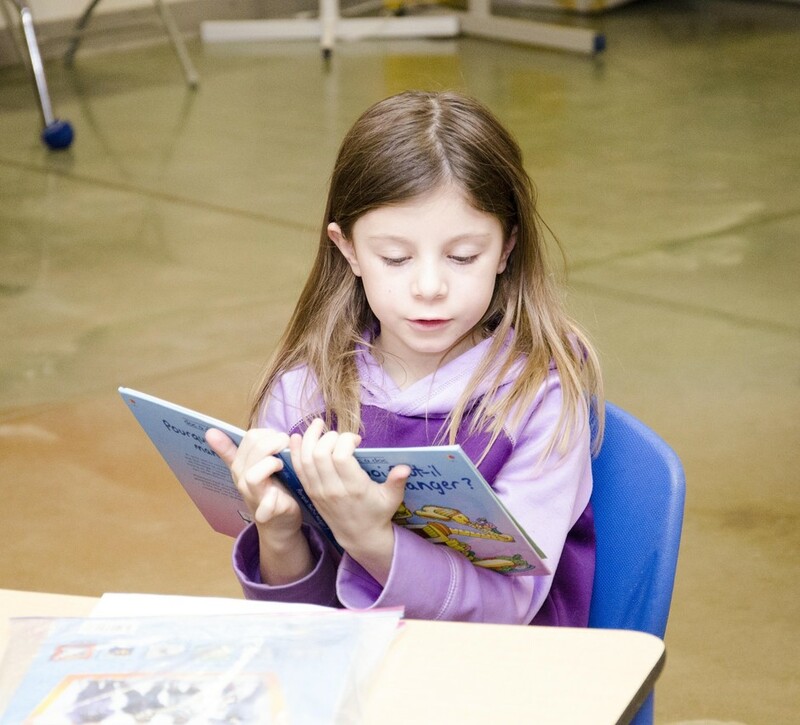 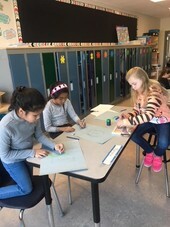 Students are completely immersed in the French language throughout the school day in all core subjects: French Language Arts, Science, Math, and Social Studies. 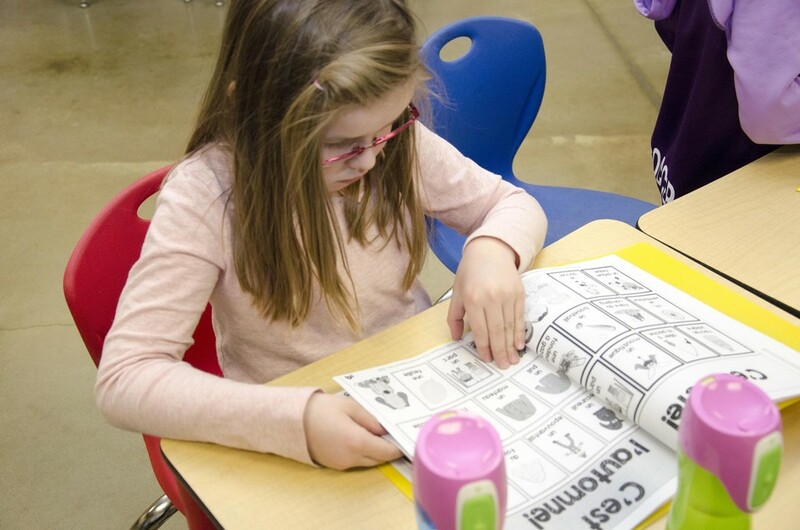 Learning a second language when children are developing their language skills is ideal. 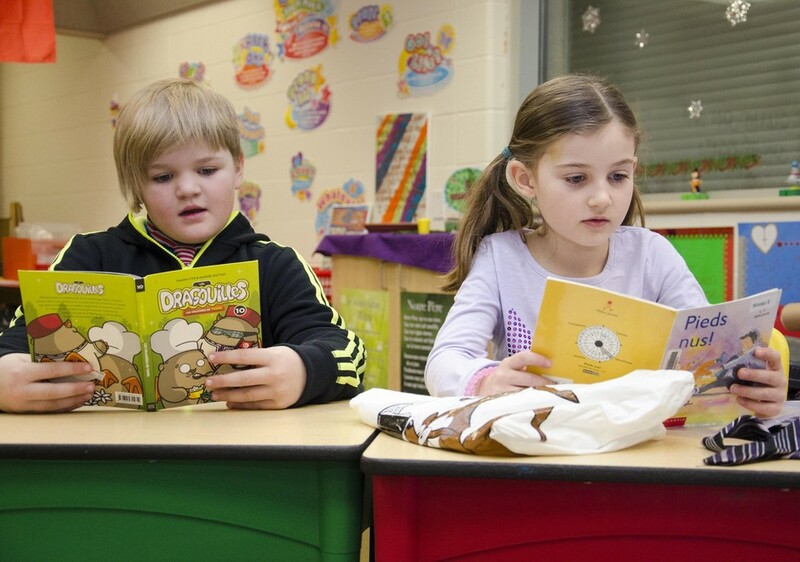 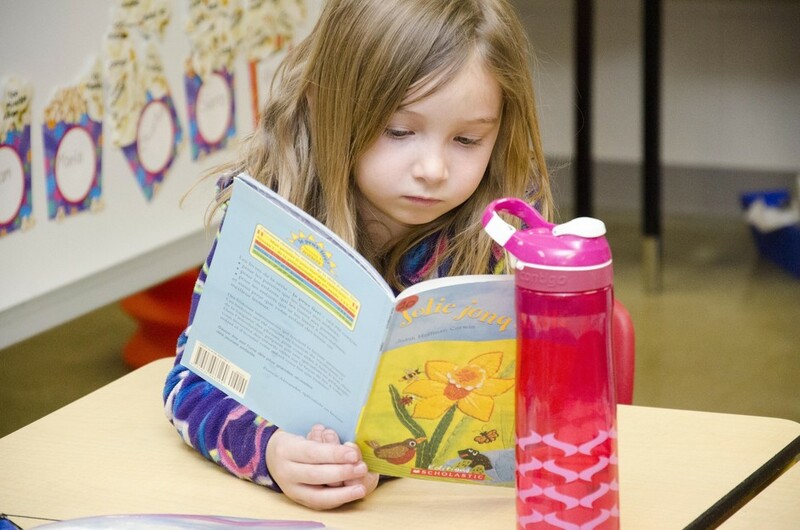 French Immersion is a program of choice and it is open to all children. 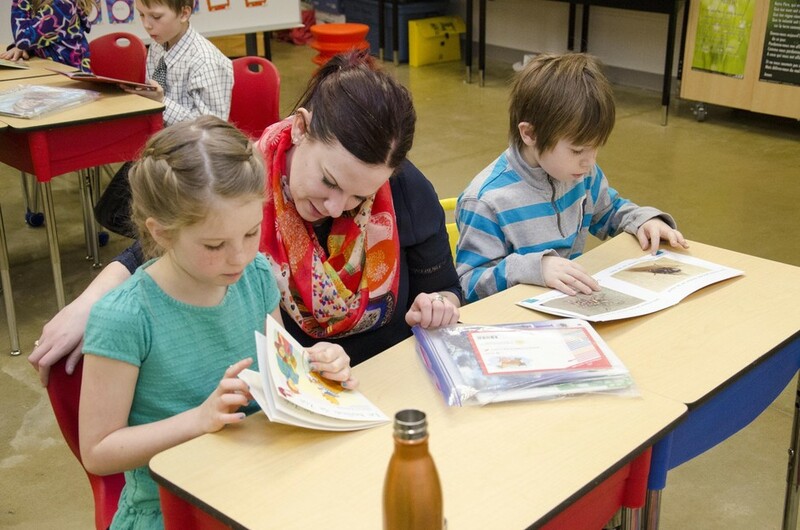 There are no particular selection criteria and no special fees for registration. 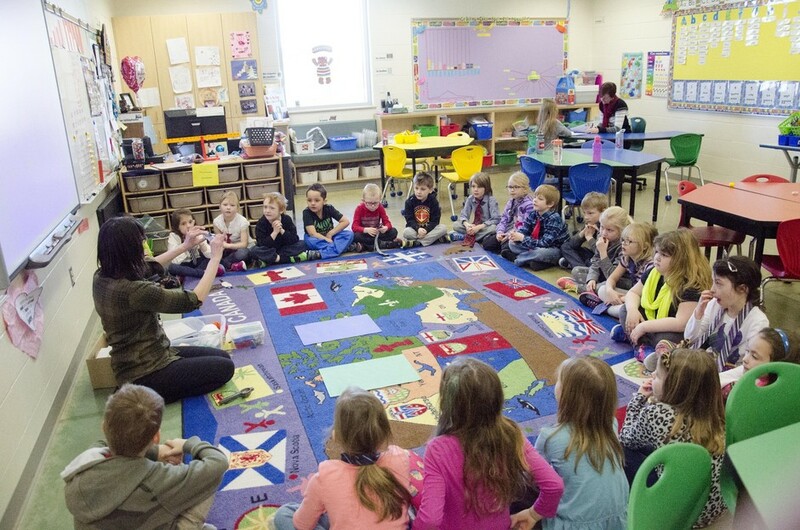 Most students are from English speaking homes. 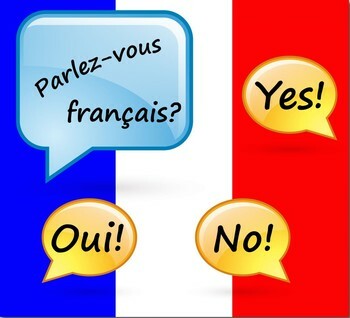 In some cases, one or both parents speak French.